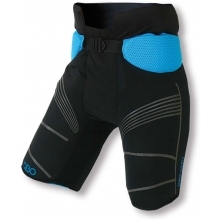 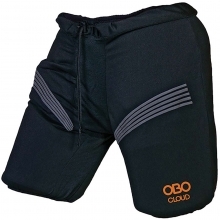 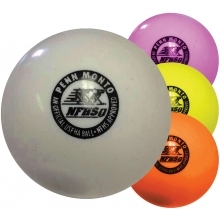 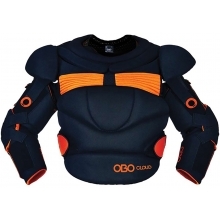 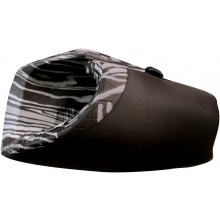 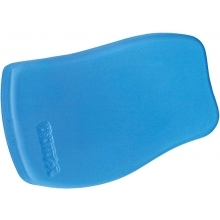 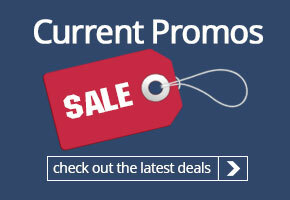 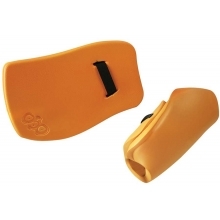 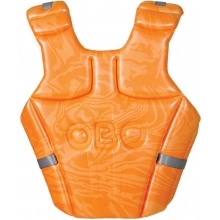 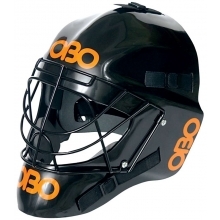 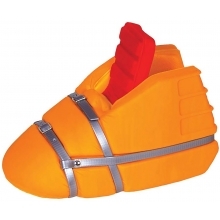 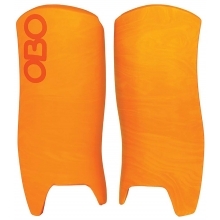 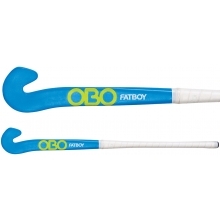 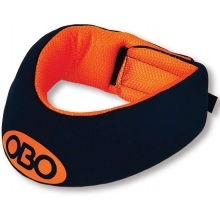 OBO's OGO hand protector set has high density foam that helps dissipate impact. 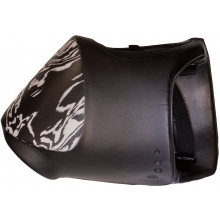 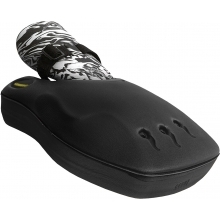 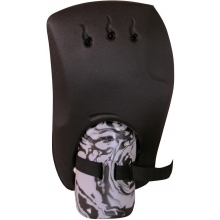 The left hand blocker has a 45mm thick curved foam front face that helps deflect the ball down towards your feet while the right hand protector is designed to allow full wrist movement, which is essential to get to the ball and clear it quickly. 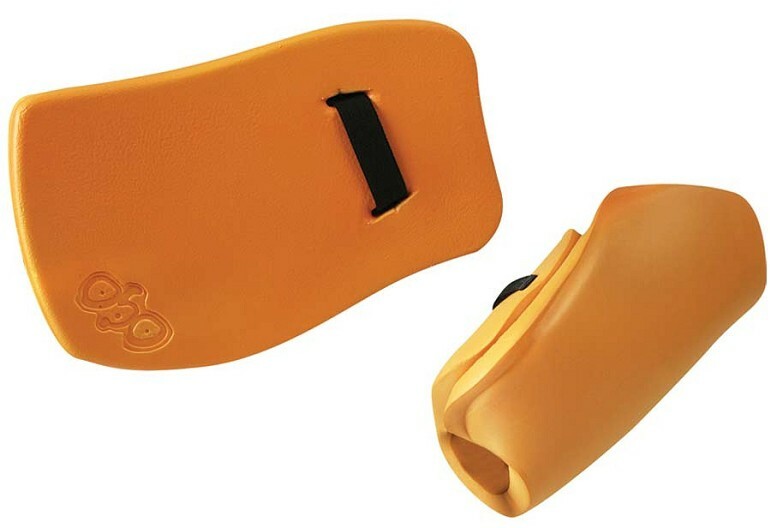 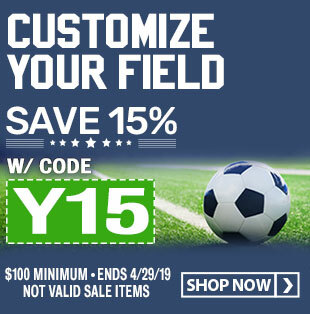 The right hand protector has an adjustable strap to hold your stick in place and a very flat profile for easy and reliable ground clearances.